TOP FLOOR PENTHOUSE with AMAZING VIEWS of Nosehill Park and west to the mountains! A great plan with french doors on one bedroom making it easy to turn into a bright open den as well! A great size kitchen with a breakfast nook and a separate dining room! 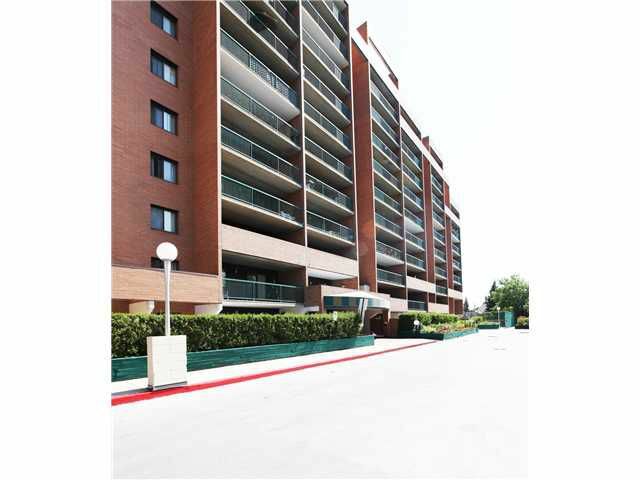 This unit has HUGE insuite storage and balcony, and it includes underground parking stall! All of this with reasonable condo fee that include, ELECTRICITY, GAS, WATER, SHAW CABLE and more!! With renovated common space and elevators, Vista View is a great place to call home... And did I mention the TENNIS COURTS, a gym, a massive coin laundry room on the main, two elevators, 15 guest stalls all in a very well maintained building, conveniently located near shopping and transit as well as quick routes to Crowchild Trail and Shagnappi Blvd!! Call your favorite Realtor to view!